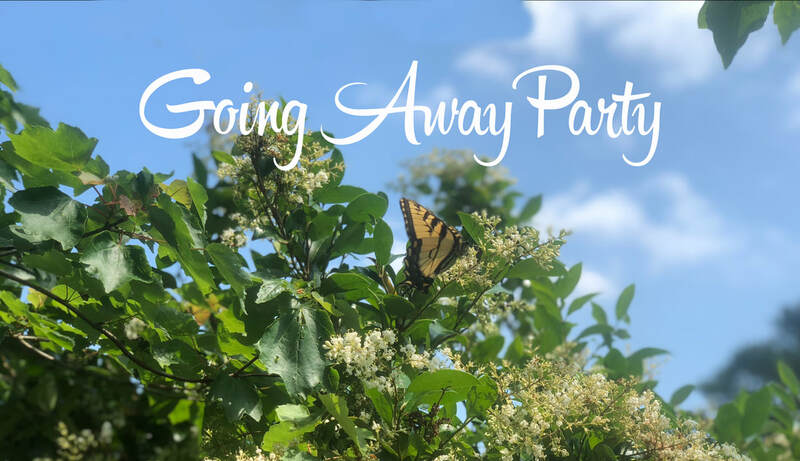 You are cordially invited to our going away party! Ok, it's just a short-term "going away" but a good reason to see all of our friends and have a party. WHY: Why Not? And we will be traveling to Denver to take care of family things and won't return until sometime around August 10. Unless of course we just decide to stay out in the wild wild west! We hope you can join us even if it is only for a little visit. ​Please let us know below if you can make it so we can plan for food and beverages. In the Comment Section Below Let us Know If you Can Join Us!